The Classic Way to Stay in Skaneateles? Live Like a Local. 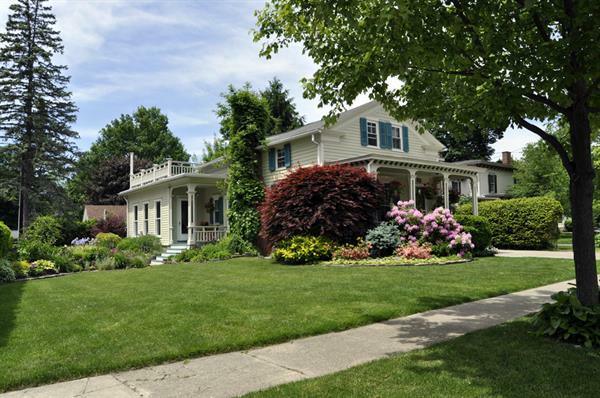 Skaneateles Classic Vacation Rentals are two painstakingly restored homes, offering guests the charming history of Skaneateles and the comfort of moden amenities and living. Both 3 Bedroom 1/1.5 Bathroom, 27 Leitch Avenue and Camp Quiddity, offer guests peaceful escapes. Each property has a wood burning fire place, two large living rooms, newly renovated kitchens, outdoor sitting areas, tasteful comfortable bedrooms, and access to all that Skaneateles Village and Lake have to offer. With 3 bedrooms, 1.5 bathrooms, a walk in dual head shower, two washer and dryer units, updated kitchen appliances, a large formal dining room, working wood burning fireplace, 52' hi def flat screen television, two porches with gardens and ponds, two spacious decks with group seating and dining table, Weber Summit 6 Burner Grille, office with hi speed internet and fax, and house cleaning services, it is the place to stay when visiting Skaneateles. 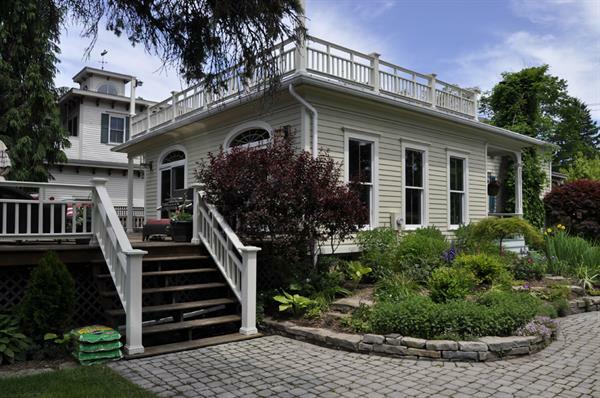 make this the place to stay on Skaneateles Lake. For more information including property photos and reservations please visit our website.